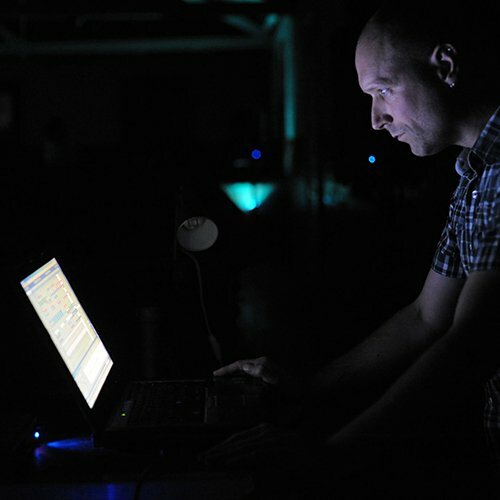 In February 2010, Simon Whetham was invited to perform at Audio Art in Krakow by Marek Choloniewsky, for which he proposed visiting the city for three or four days prior to the performance in order to record the sounds of the place, to compose a site specific piece for the event. Audio Gourmet, Collecting Records, Spiritual Archives, & Daniel Crokaert. Simon Whetham presents us something really special here, something that reminds us of the past. It is a damn fine piece of work showing a really good way field-recordings can be combined with classical music elements, something we do not hear very often. Highly recommended. 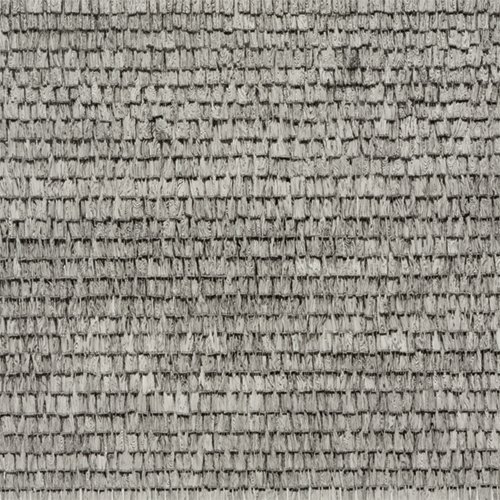 …ticks and drones, time passing, Whetham searching for what is trying to be said. Whetham’s work is ultimately sonically suggestive though its conceptual engagement is the hook, premised as it is on a psychogeographic notion that the sound of places resonates with the psychological endowment of the past, somehow spatio-temporally ingrained. Est-ce maintenant un bout de Stormy Weather qui s’infiltre avant que des pas vous ramènent à votre point de départ : celui à partir duquel vous avez commencé à découvrir le Monde. Celui que vous retrouverez pour renouer avec votre innocence. “An Uncertain Distance” with metal objects sounds, car engines and radio airwaves creates a dark atmosphere. 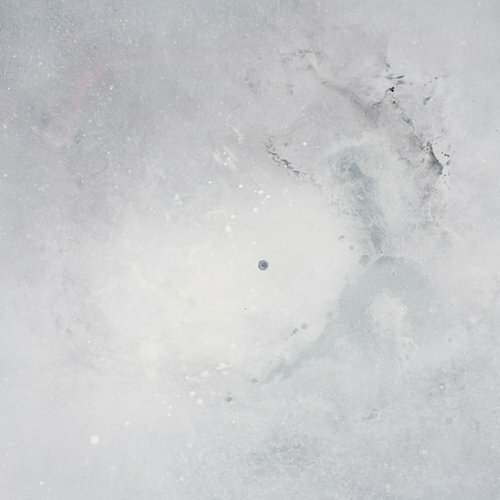 On contrary “Paths, Crossing” the emotion behind is sadness, some bird songs and snippets of classic orchestrations but suddenly changes to obscure drones and inaudible sharp sounds. 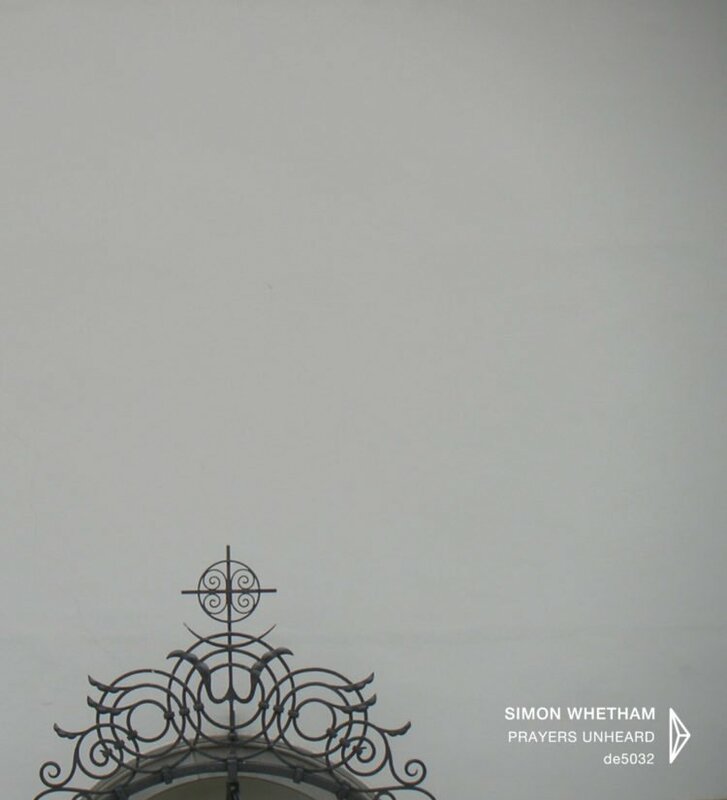 …Whetham nevertheless manages to transmute the site-specific sounds of the locale into a deeply affecting meditation that honours the memory of the dead in dignified manner. You could draw a long bow and make the claim that he considers time as spatial, not linear, and the resonant echoes of the period remain palpable in the environs, the architecture and fabric of the city. …the album serves as a witness, a meditation and a tribute, and the album’s site-specific nature makes it feel authentic and historic. Ironically, the solemn beauty of the tryptych seems to imply that the prayers are not in fact unheard, but heard far too late, as distant, restless reverberations.